Even though the recent Cryptopia hack was small in comparison to other crypto exchanges, this is just another example of the vulnerabilities that Bitcoin - and the exchanges that hold it - have. Considering the stolen assets hold such as massive value, cryptocurrency exchanges are an easy target for hackers. Customers are left counting the pennies that they have left and the security lapses could damage the reputation of the crypto space and could even put off new investors, which could be a reason mass adoption hasn’t occurred yet. In light of the recent hack on the New Zealand exchange, in which $1.2 million digital assets were lost in the breach, it’s worth looking back at a few other cryptocurrency exchange hacks throughout that occurred last year. Let us start off by talking about the crypto exchange based in Italy which lost around $195 million worth of cryptocurrencies in February 2018. Despite the claims, the blame was put on the exchange after the hack took place. The exchange is also the main way to trade NANO tokens. The exchange had made some unusual moves and as a result of this, they were hacked. In the previous month to the hack, they had stopped customer withdrawals. Throughout the day, the price of Bitcoin fell from around $8,600 to the $7,900 region. The fears of crypto traders were short lived though since the leading cryptocurrency experienced a minor surge back above $8,000 24 hours after the hack. Following the price of Bitcoin peaking in December 2017, Coincheck experienced a $530 million loss after a compromise in the system. 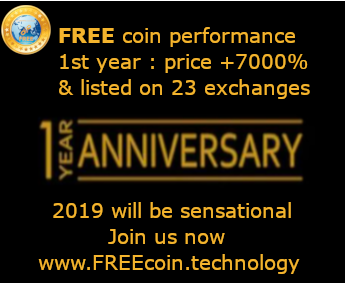 Subsequently, this surpassed the previous $460 million record set by Mt Gox back in 2014 and therefore it became the biggest crypto exchange hack in history. After this, we saw the price of Bitcoin sink by ten percent throughout the day. Over 24 hours though, the price of the leading cryptocurrency dropped from $11,660 to $10,470 according to CoinMarketCap. Throughout the rest of that week, Bitcoin continued to drop and Japanese regulators confirmed that they would crack down on cryptocurrency exchanges in an attempt to prevent future thefts. By second of February, the prices had gone past the $10,000 key resistance level for the first time since the incredible rise of Bitcoin. 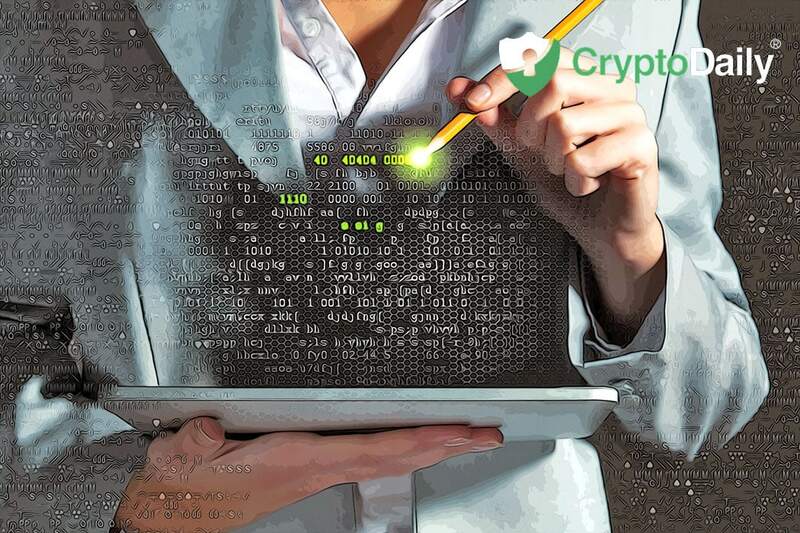 We can only hope that Cryptopia was the last crypto exchange to get hacked but chances are, it wasn’t.